It's official, summer is here! 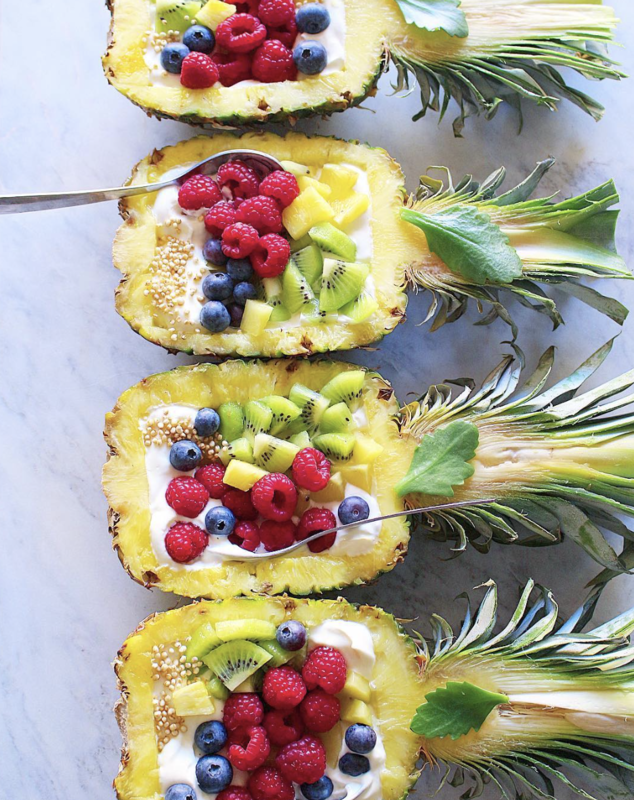 Here are a few of our favorite summer meals so you can spend less time in the kitchen and more time enjoying the sunshine! 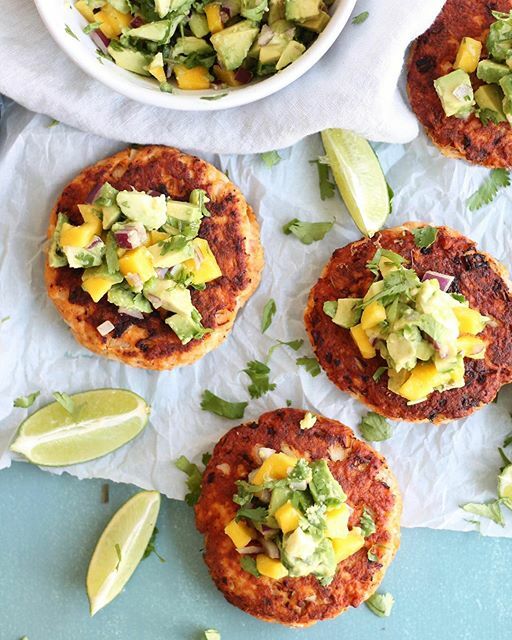 Summer calls for fuss free meals that are full of flavor, which is everything these delicious salmon burgers are! Serve on a brioche bun with spicy mayo, or on top of lettuce for a lighter meal. Feedfeed Tip When making fish burgers, be sure not to puree the fish too finely; you want the mix to be chunky not mushy. If you don't have a food processor, you can chop the fish by hand. Meatless Monday never looked so good. 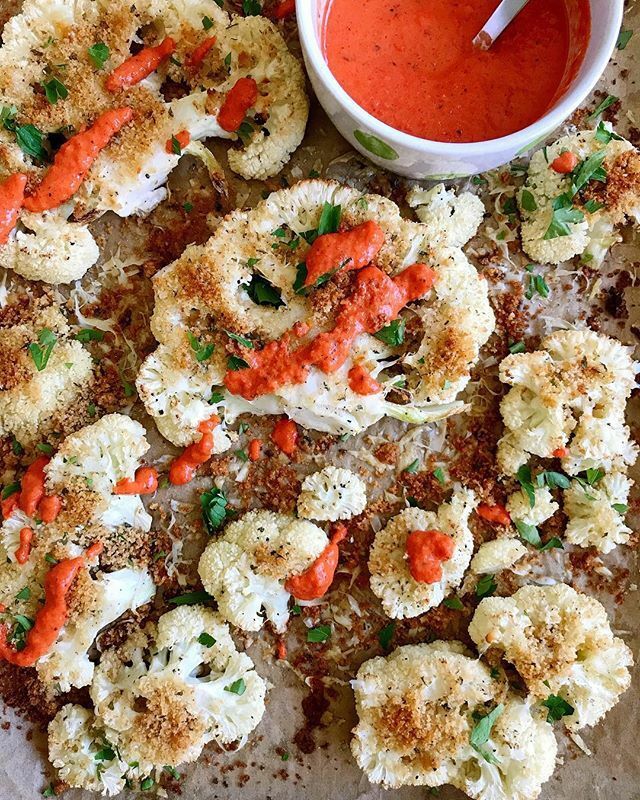 We like serving roasted cauliflower in taco form; chop up the roasted cauliflower, add some lettuce and other toppings of choice and slather the whole thing with this addicting spicy red pepper sauce. 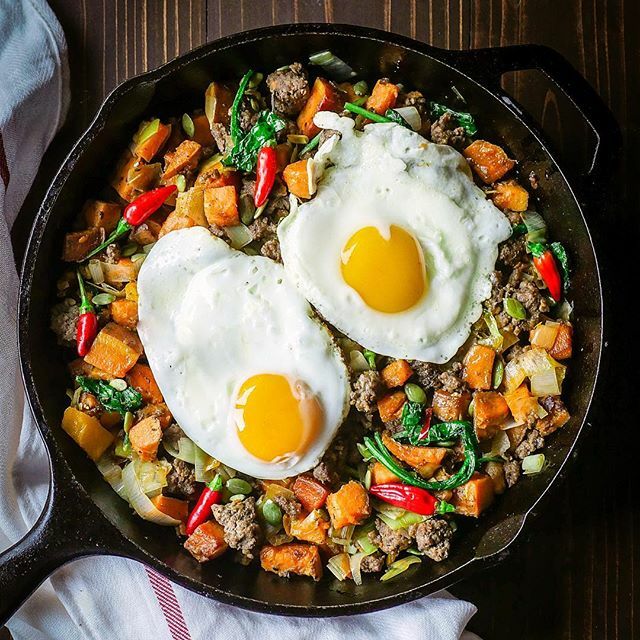 Breakfast for dinner is always a win and this satisfying skillet comes together in just 15 minutes. Feedfeed Tip Bison is much leaner than beef and usually cooks a bit faster. Be sure to keep an eye on it so you don't over cook it. If beef is more widely available in your area, feel free to substitute! Got 10 minutes? Good! You can have these flavorful noodles on the table in the time it would take you to settle on take-out. 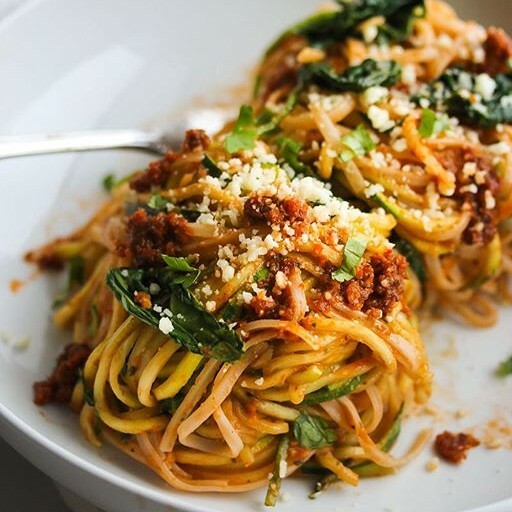 Feedfeed Tip Using half zucchini noodles and half traditional pasta is a great way to lighten up summer pastas and use up all that fresh zucchini! You'll start to crave this cooling and refreshing soup on hot summer days! 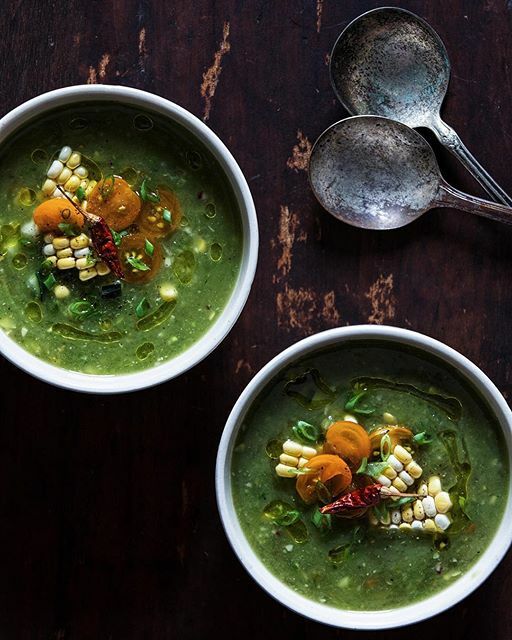 Feedfeed Tip Since gazpacho is served cold, you need to be sure to season it properly to make the flavors really pop. Don't be afraid to go a little heavy on the salt, acid and spice; the base of this gazpacho is mostly water so it needs the extra hit of flavor! 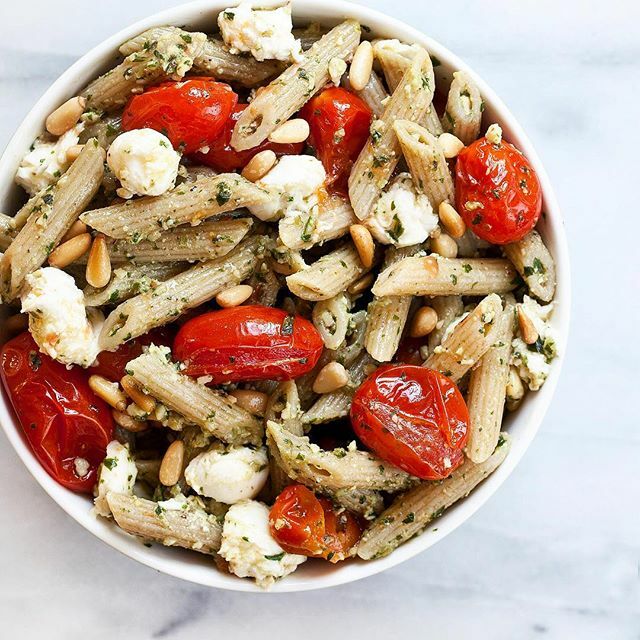 Roasting the tomatoes before adding them to this pasta salad really amps up the flavor. Make a double batch of this salad to snack on all weekend long!